AMHERST, Mass. – Today, in coordinated press conferences across the globe including one at National Science Foundation in Washington, D.C., an international team of astronomers including a team from the University of Massachusetts Amherst reveal that they have succeeded in unveiling the first direct visual evidence of a supermassive black hole and its shadow. Also in the UMass Amherst delegation in Washington today are Vice Chancellor for Research and Engagement Michael Malone, UMass Amherst’s LMT principal investigator professor Peter Schloerb and astronomy graduate student Aleks Popstefanija. The UMass Amherst astronomers are co-authors on all six papers being released today. The EHT observations allowed astronomers to look at the very heart of a super massive black hole and the event horizon surrounding it. As Hawking pointed out, material falling into a black hole poses an “information paradox,” because the information carried in the particles falling into the black hole seem forever lost to the universe. “That goes against the conservation laws of physics,” Narayanan says. Future EHT observations may be able help test some of the interesting theories on the problem of information paradox. The EHT observations reveal the image of black hole at the center of Messier 87 (M87), a massive galaxy in the nearby Virgo galaxy cluster. This black hole is 55 million light-years from Earth and has a mass 6.5 billion times that of the Sun. The new M87 event horizon image shows an asymmetric ring-like structure around a central dark region. Theories predicted that the massive gravitational potential of the central super-massive black hole would bend and capture the light emanated from the hot gas swirling at near the speed of light around the event horizon of the black hole, Narayanan explains. He adds, “The experiment was set up so that we expected to see this happen and, by golly, we did! 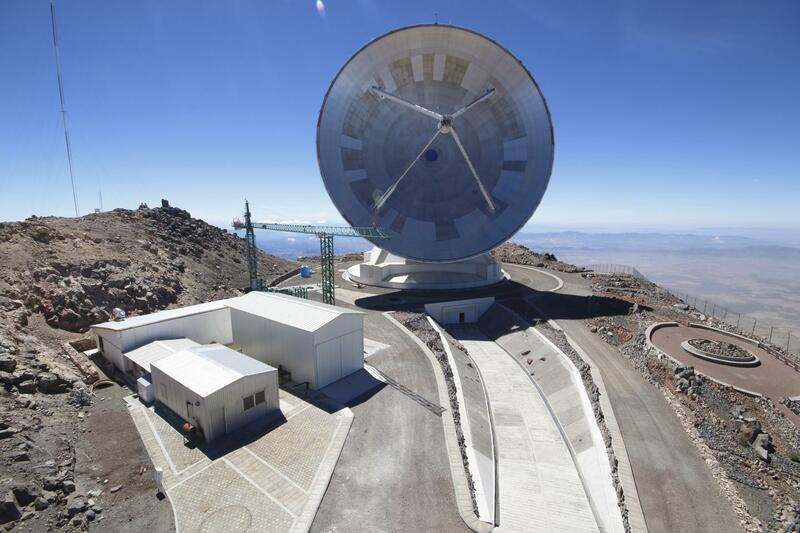 These observations are the million-dollar images that confirm the theory.” This experiment also yielded the first best evidence that super massive black holes exist at a size of not just 20 or 30 solar masses, but millions and billions of solar masses. The observations indicated a 6.5 billion solar mass object within the confines of the event horizon imaged.